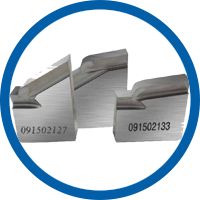 Our tool bits for pipe beveler all standard machine operations like J-prep, compound bevel, counter boring, facing and beveling 30° or 37,5°. 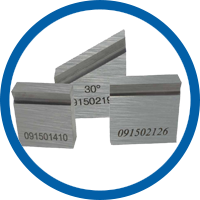 Also customized tool bits can be produced according to the need of our customers. 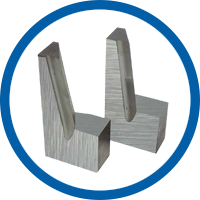 The tool bits are produced from high quality tool steel, are manufactured and tested to the highest standards in the industry.